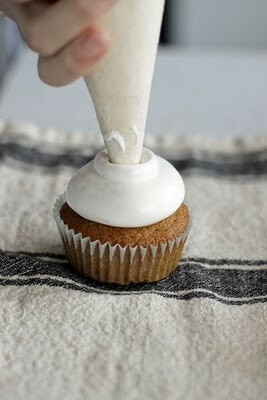 Urban Gardening : Cloud frosting...a cross between marshmallow and whip cream I've been looking for this recipe!! Cloud frosting...a cross between marshmallow and whip cream I've been looking for this recipe! !